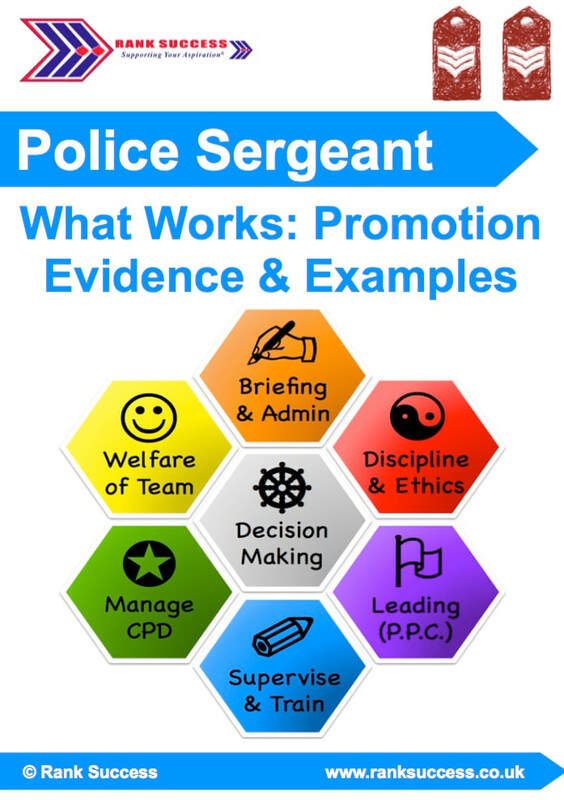 Digital toolkits to kick-start your police promotion: NOW!
" 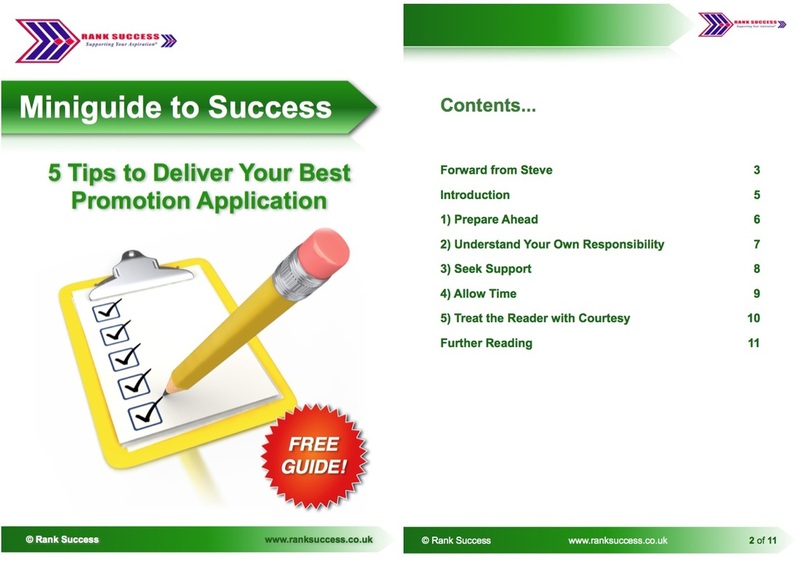 ...this assistance with my promotion application booklet was a godsend, the process is now so tight that every word counts..."
" I would recommend the interview guide to anyone wanting to interview to the best of their ability. " 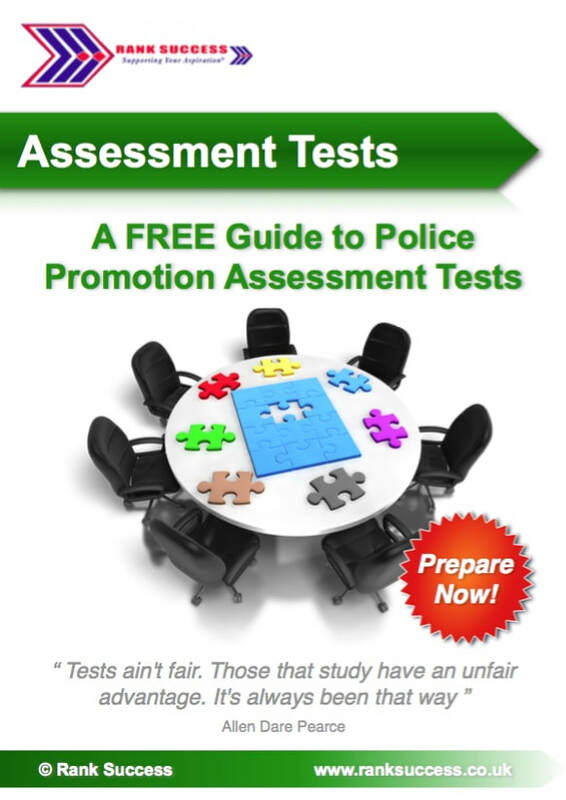 Police Promotion Guide Bundle Offers! 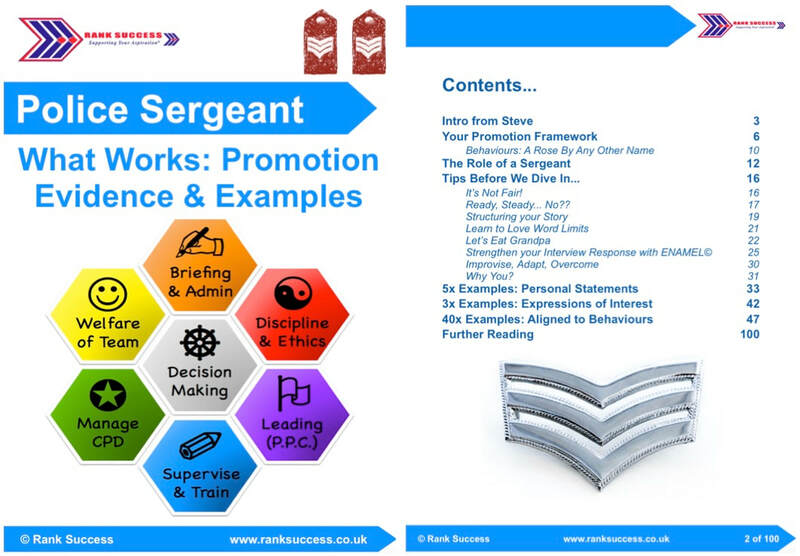 ​Don’t wait for your force to announce the next process: Make a start on your promotion preparation today!
" 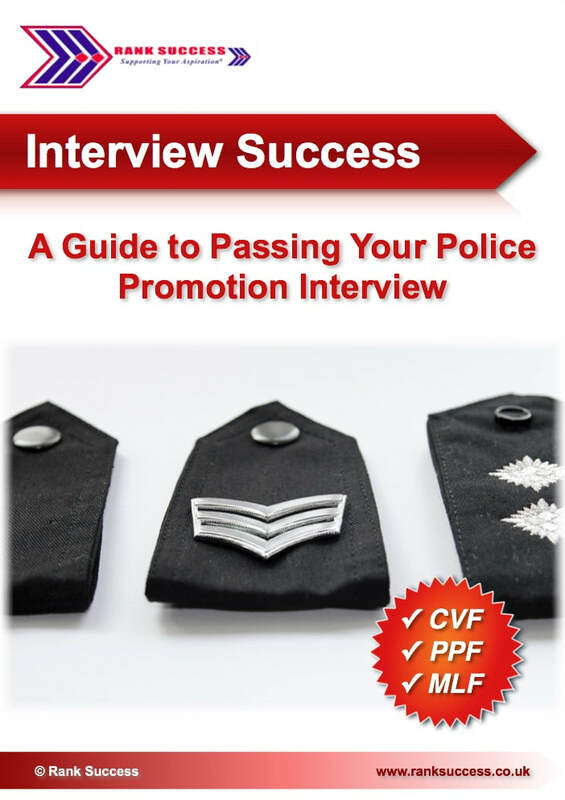 ... exactly what I needed... invaluable "
NEW & IMPROVED: The Rank Success structured digital guide towards your successful promotion interview is focused on effective preparation and aimed at conveying your skills in promotion interviews. 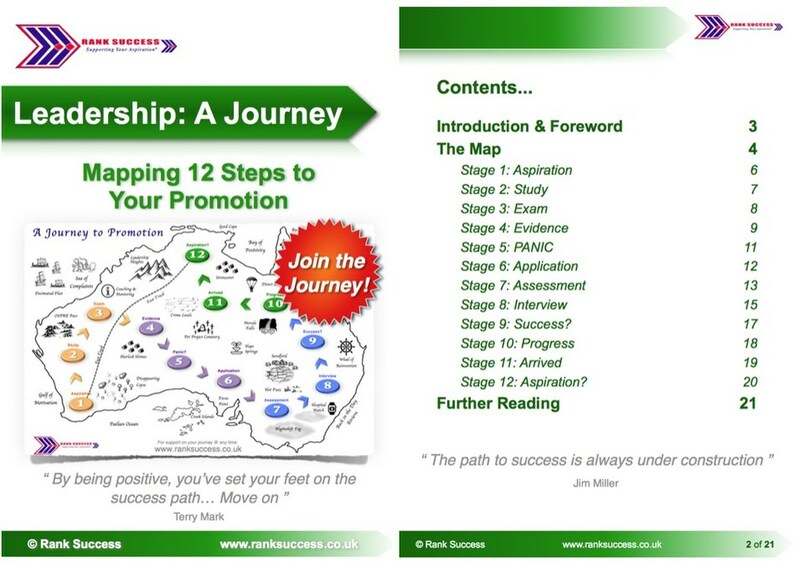 This is a practical toolkit to increase your confidence, knowledge, and chances of success at the interview stage. 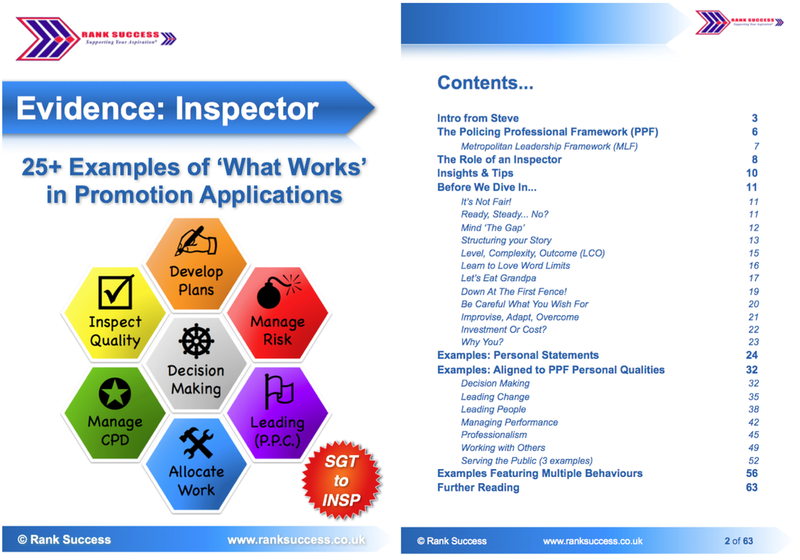 It also includes sections on effective interview question and presentation techniques, the hierarchy of protection, managing risk as a leader, and much more.
" 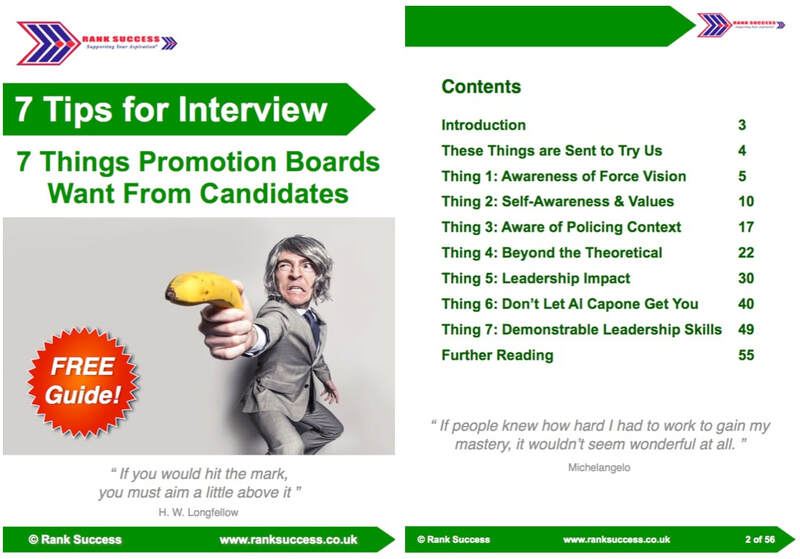 ...explained the various models of answering questions in interview enabling me to prepare comprehensively and as it turned out, successfully. 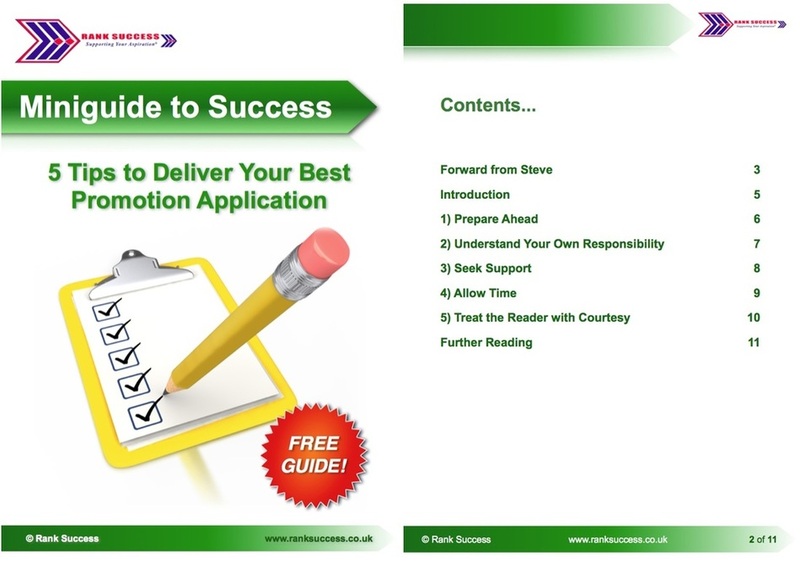 Thank You "
﻿Start preparing today. 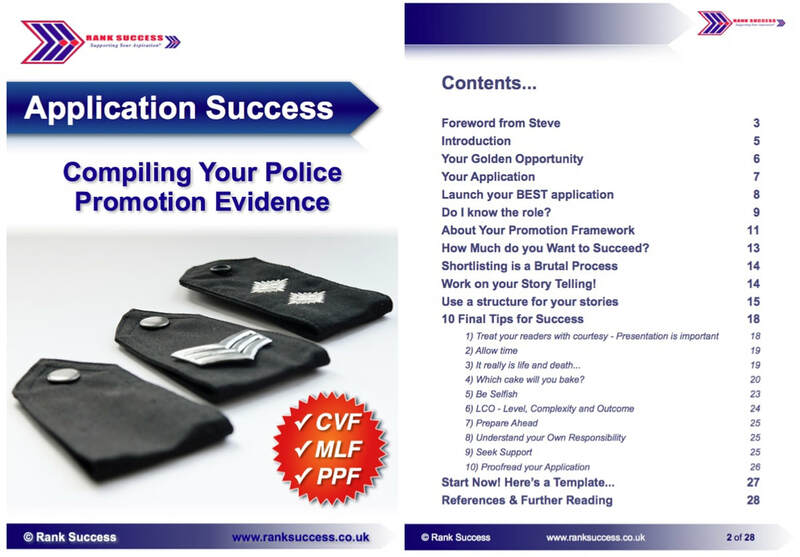 Download the Rank Success digital guide to assist with your police promotion application. 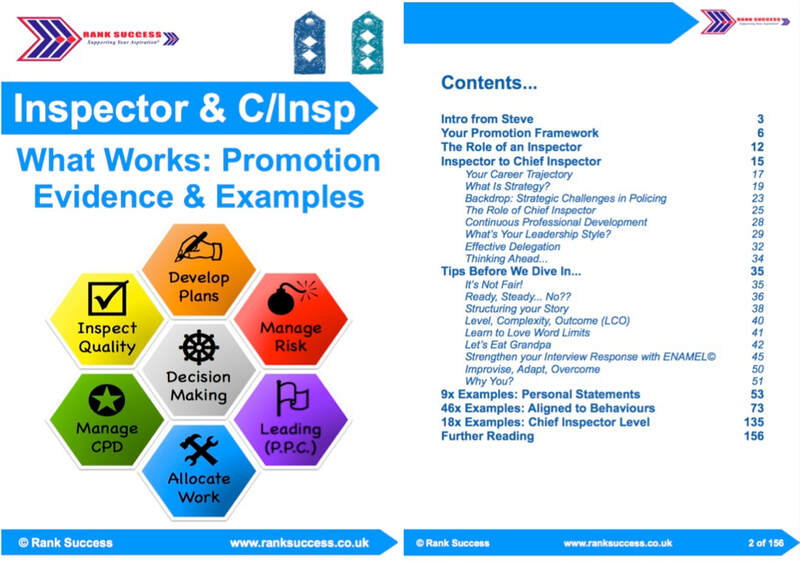 This is a practical toolkit to increase your confidence, knowledge, and chances of success at the application stage. 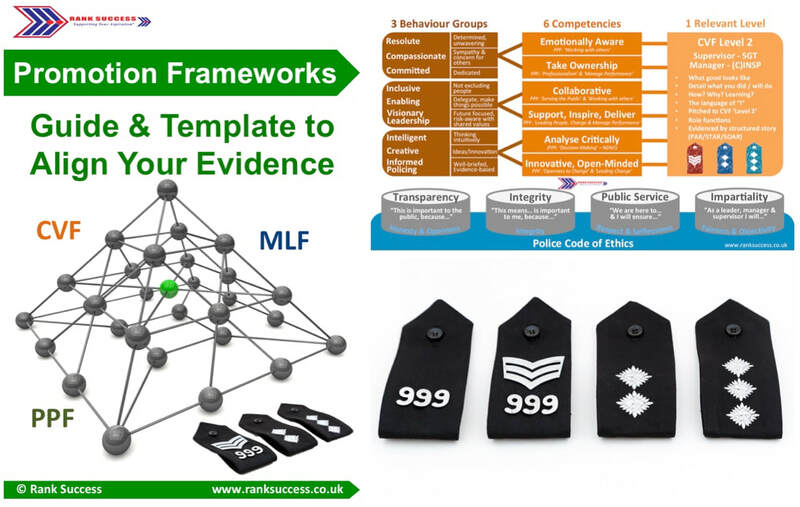 It will help you with how to present your evidence in your application answers within a clear structure aligned to the police promotion competencies.
" 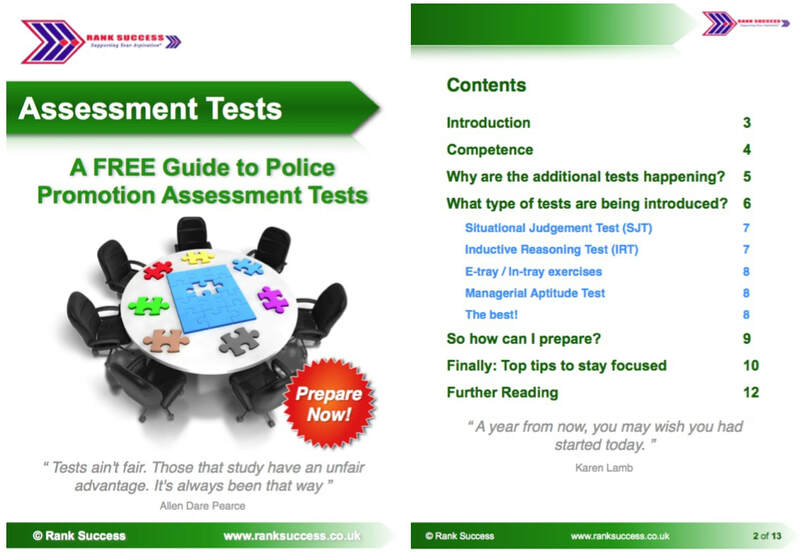 I downloaded your guides and they are fantastic! 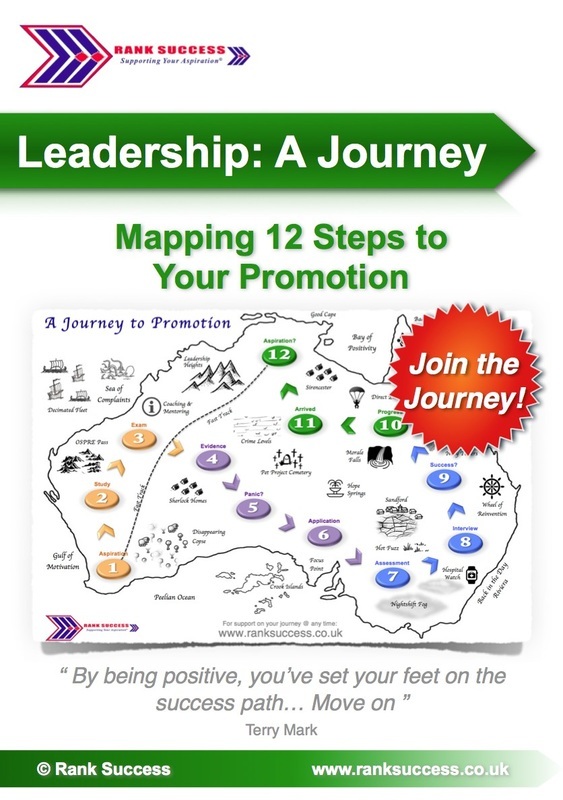 (You can quote me on that) "